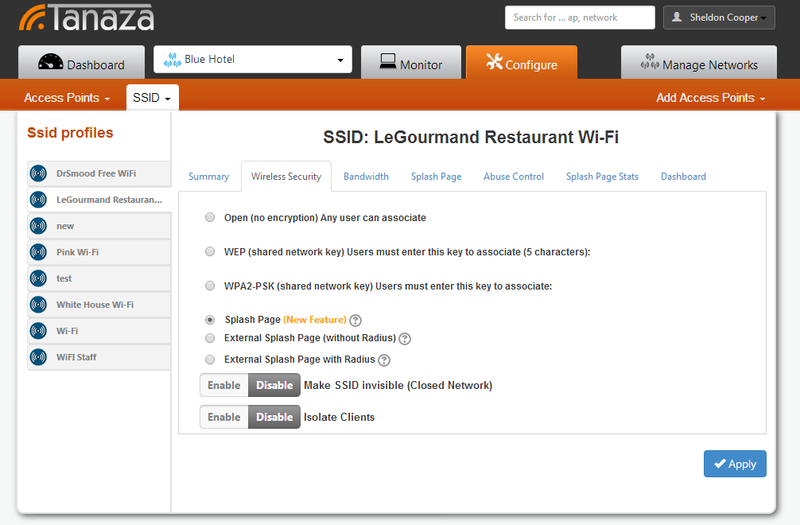 Tanaza allows you to enable the social login flow in any Tanaza hosted splash page, without any complex configuration. Your Tanaza hosted splash page will not need maintenance. It will always work with the login flow you selected, without any effort after the first configuration, because Tanaza makes its social login compliant to the current Facebook policies. The first step to enable the social login flow (and the Facebook check-in flow) is to create a new SSID with the Splash Page on your Tanaza Cloud account. 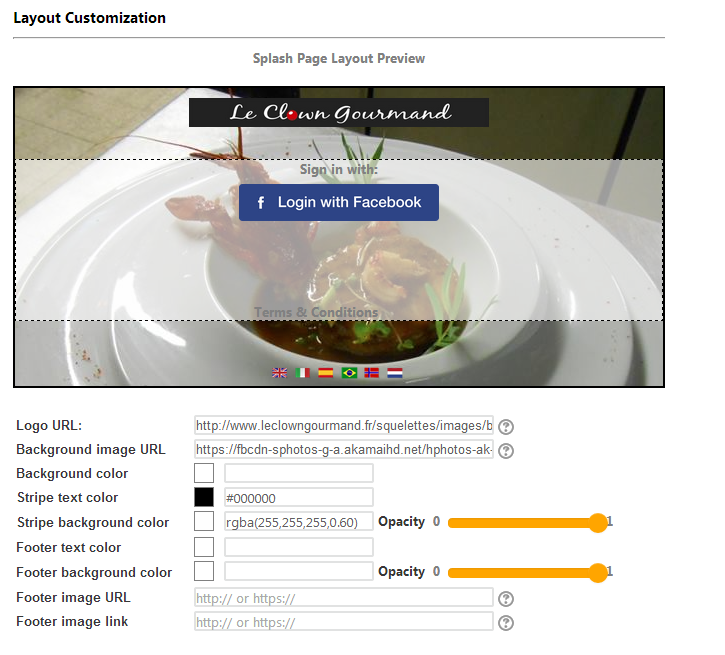 The second step is to customize your splash page layout, adding your logo, background image, terms & conditions, buttons. Choose the image that best represents your business and let your users log in through their Facebook account. The third step is to set up the social action you are going to ask to your clients. 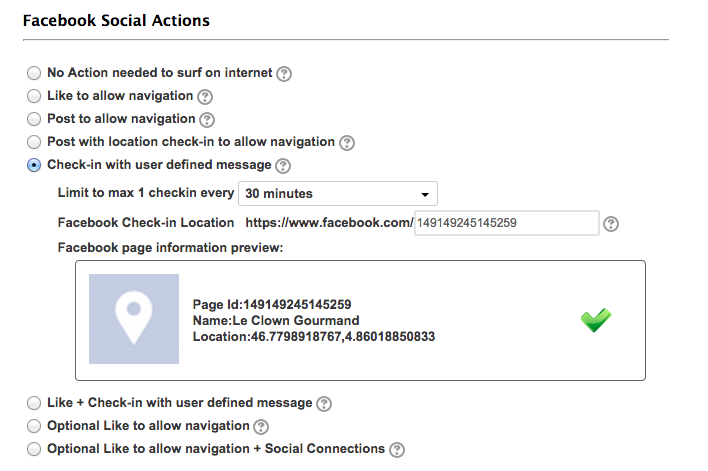 In particular, you could select “Check in with user defined message” to ask for a check-in and publish a post. The user writes the post, because you are not allowed by Facebook to write posts on his behalf. 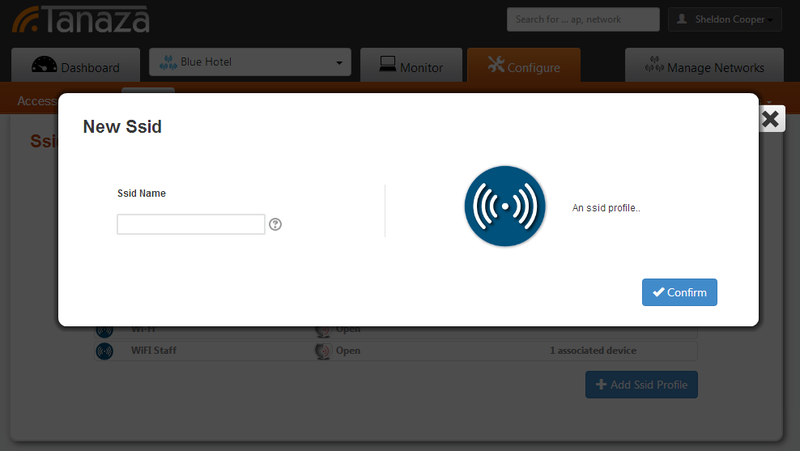 Now you can start collecting your check-ins and you can monitor your hotspot results from the social dashboard. You can give access to your customers to the social dashboard, if you want, so they can see their Wi-Fi network real-time results. The tab “Posts and Likes” of the social dashboard visualizes the check-ins you obtained from your splash page, and the Likes you earned, together with the advertisement spend you saved by using Social WiFi instead than Facebook adv.